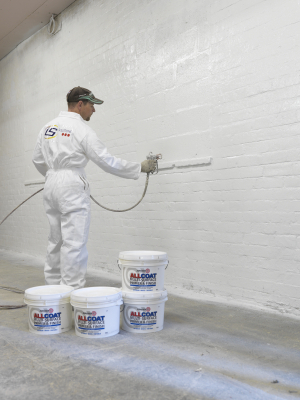 Zinsser Direct has a qualified contracting division ready to quote and complete your project. 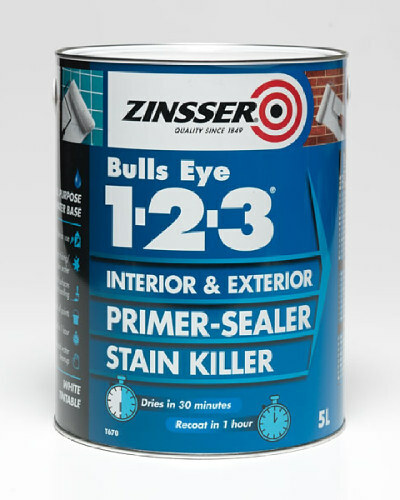 Our experienced staff have the skill and expertise to prepare and apply all products in the Zinsser range. We produce specific Risk Assessments� and Method Statements for larger projects together with Environmental and Health and Safety policy statements where required. All contracting personnel have CSCS cards and we are CIS registered. 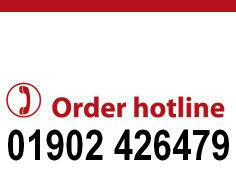 For further details regarding a quote for application of any Zinsser materials please contact in the first instance Mark Bullock our Technical Director at the address above.